We offer several packages to help you create your perfect wedding ceremony, while staying within your budget. Micah took the time to get to know us and incorporate our personality into the ceremony. He also came to our rehearsal and spoke with our family and friends. Micah is very easy to work with and has a warm and kind way about him, which is everything we could hope for in the person marrying us. 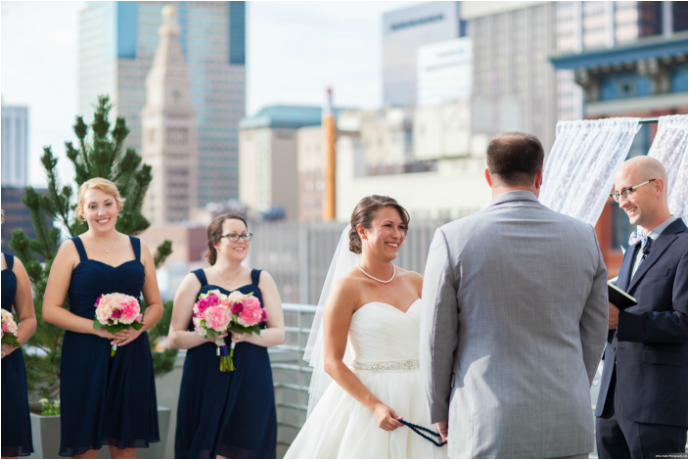 Our ceremonies range from $250-$1,000 with the most popular averaging about $500. A la carte pricing is also available. A rehearsal is $100 and travel beyond the Denver metro area is calculated by destination at a rate of $1 per mile after the first 60 miles. Let us know what you'd like during the consultation and we'll make your ceremony perfectly yours.